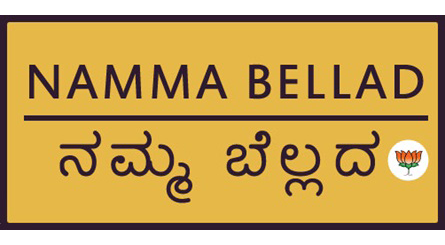 Arvind Bellad is a Member of Legislative Assembly of Karnataka, representing Hubli-Dharwad West constituency since 2013. He was elected from Hubli-Dharwad West in May of 2013. Arvind Bellad is a member of the Bharatiya Janata Party. Born on 03 Aug 1969, Arvind is the son of Shri Chandrakant Bellad and Smt Leelavathi C Bellad. The youngest among five children, this product of KE Boards High School and Karnataka Science College Dharwad completed his engineering from SDM College of Engineering Dharwad. He has also completed his PGDM in Business Management from INSEAD, France. His immediate family consists of his gracious wife Smriti and his two children Agastya and Prachi. 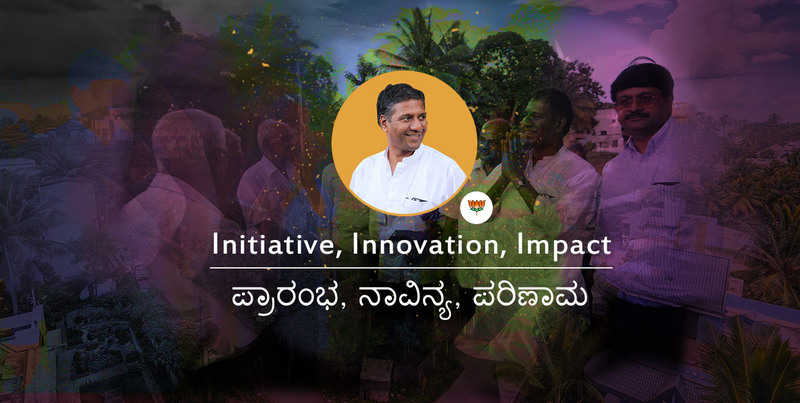 What according to you is the most important basic issue that needs immediate attention in Hubli-Dharwad? 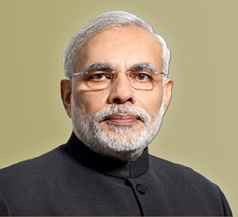 Our honourable Prime Minister Shri Narendra Modi.